North Central Washington Kid Activities are endless. 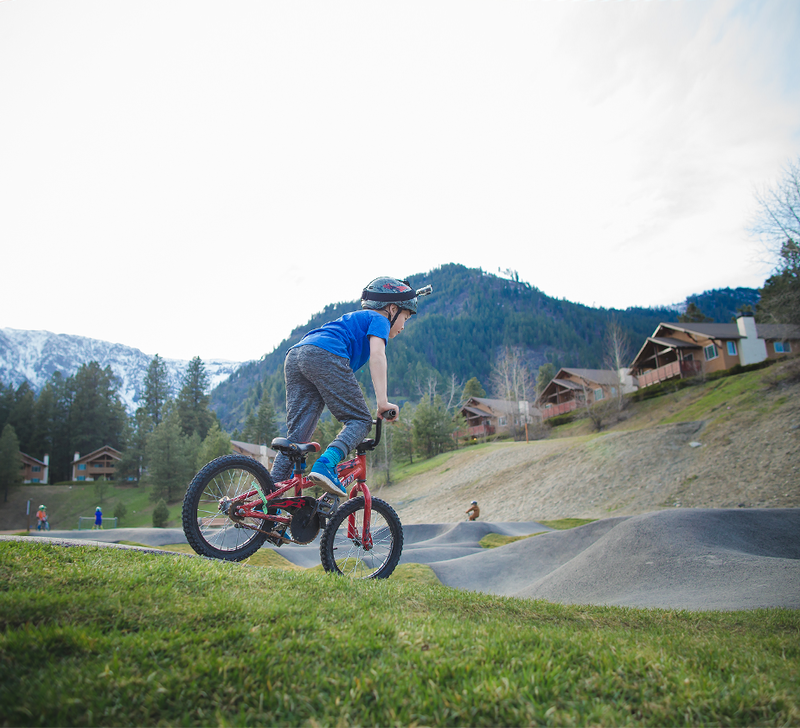 There's so much to do in Chelan County! We've yet to stay in those Wyndham condos behind the track, but will have to update when we do! This is @Garreck365. He is noisy, dirty, and good times. 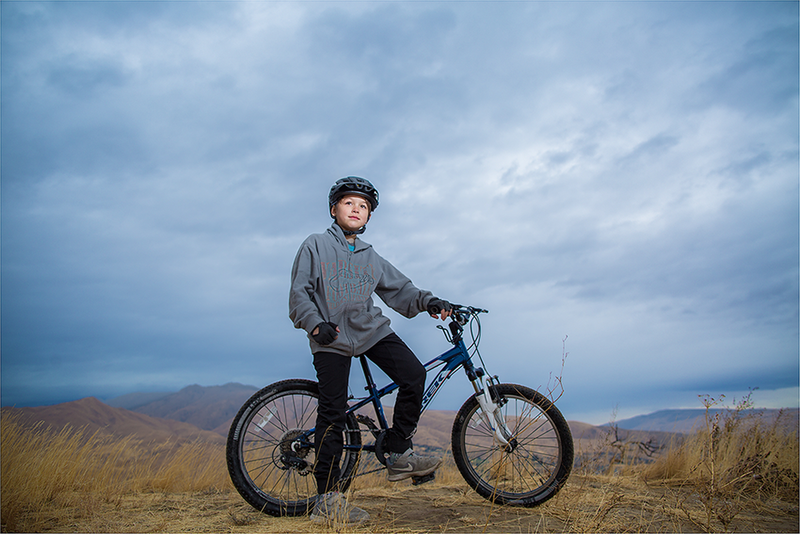 If you love a good view, and have a kiddo that looks like this age, and can ride a bike, bring him/her to Horselake Road! *BONUS* (for people like me...) there's cell reception!